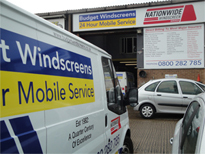 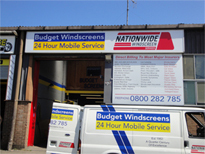 For over thirty years, Budget Windscreens have been providing windscreen replacements and windscreen repairs throughout West Sussex and across the UK. 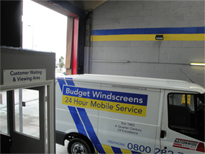 With a fantastic reputation for the quality of our services, and Automotive Technician Accreditation for your peace of mind, you can feel confident that we will complete all work to the very highest standards. 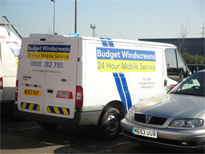 If your windscreen is cracked or damaged and you need a quick and affordable solution, make sure you contact Budget Windscreens. 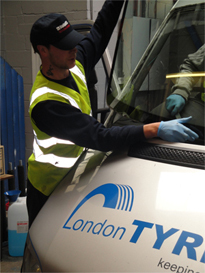 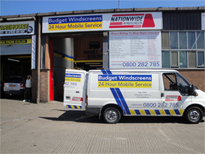 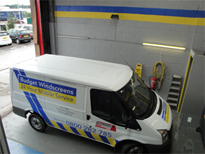 Our fleet of vehicles means that we can come to you wherever you are to repair or replace your windscreen. 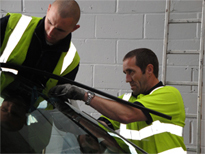 Whatever time of the day or night you need us, we will be there to quickly fix any problem with your windscreen, and as we are approved by most of the leading insurers, you won’t need to worry about the cost of our work. 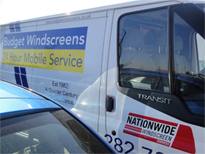 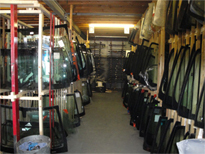 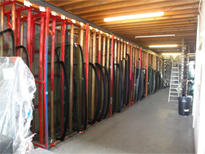 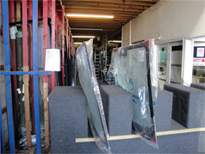 When your windscreen, side or rear windows become damaged, we can help. 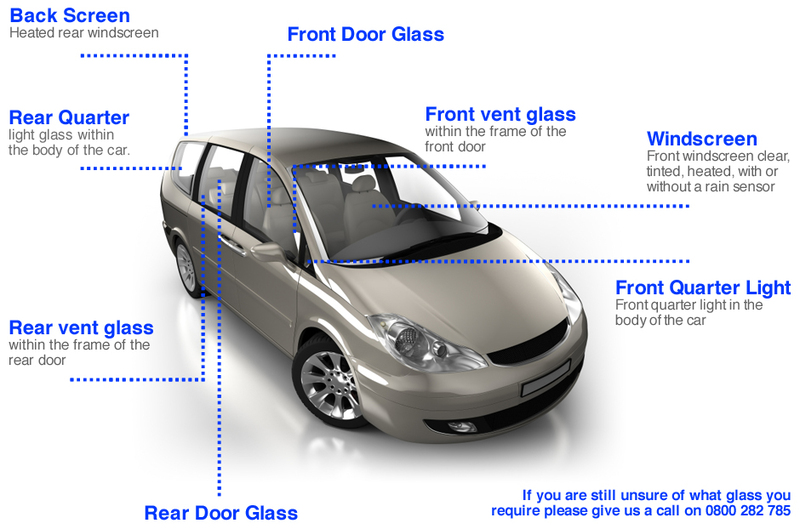 Sometimes, your car glass might be beyond repair, and if this is the case, we can carry out a windscreen replacement to restore your vehicle to its best and get you back on the road as soon as possible, with minimum disruption to your day. 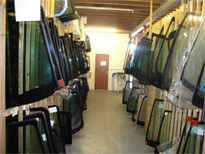 Whether you need a new windscreen for your family car or your work van, we can supply replacement windscreens for all makes and models, using the highest quality vehicle glass to ensure that your car stays structurally sound. 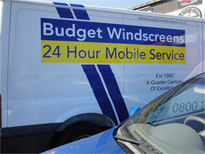 Contact us today on 0800 282 785 to take advantage of our 24 hour windscreen replacement service in West Sussex or to learn more about the car glass services Budget Windscreens can provide.